The main objective of this competition was to recollect the collections of Vachanakaras such as Basaveshwara, Allama Prabhu, Akkamahadevi and dwell on the vanity of richness. 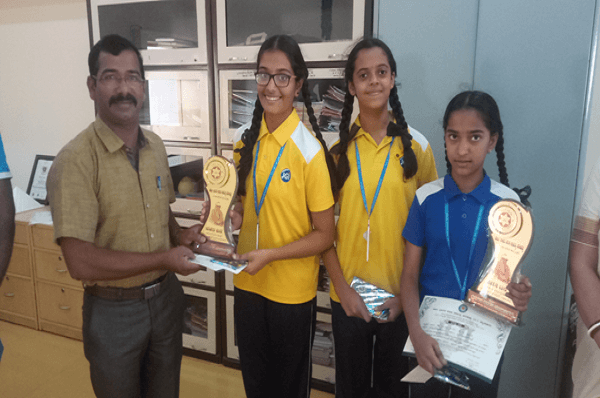 TJIS students, Adithi S Bharajwaj and R M Harshitha participated in the competition where Adithi S Bharajwaj secured I position and R M Harshitha secured III position. We congratulate the winners for their achievement.